spectrum of Ruby on Rails development services. Kickass end-to-end Ruby on Rails development services to keep pace with fast-moving world and deliver customized application solutions. Join hands with us and rest assured of hassle-free Ruby on Rails installation along with CMS development. We have a strong portfolio portraying our expertise and experience to integrate seamlessly with any existing Ruby on Rails application. Our team of experts are skilled in making your existing project flexible and fast by migrating it to Ruby. We offer round the clock support and maintenance services to help your business run smoothly. We at Quick Beyond have developed myriad web and mobile applications using Ruby on Rails technology and have successfully delivered desirable results. 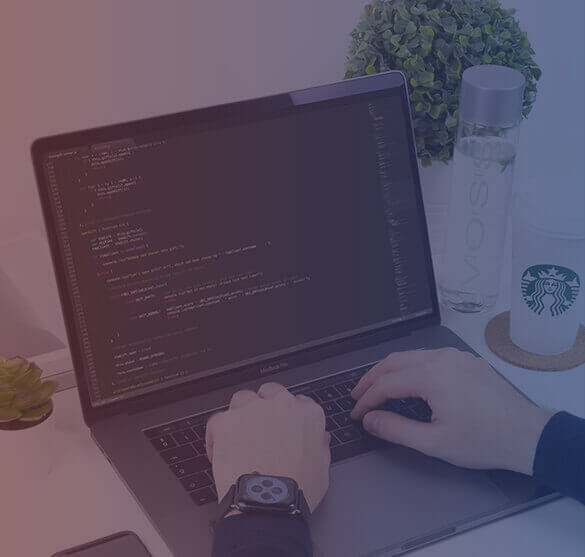 Leverage a comprehensive suite of feature rich Ruby on Rails development services that is commercially feasible and technologically superior. We hold a pool of incredibly talented Ruby on Rails developers who use state-of-the-art rails modules and best-in-class gems to scale up your business. Since 2007, world’s small and medium-size businesses to large-scale enterprises have turned to Quick Beyond to propel further and go beyond farther than ever imagined. Incorporate the best Ruby on Rails developers from us to get your project delivered on time and on budget. We are here to take the weight of the Rails development off your shoulders. Hire Ruby on Rails developers from Quick Beyond, to leverage the advantages of sustainable solutions, quality development services and superior maintenance support. 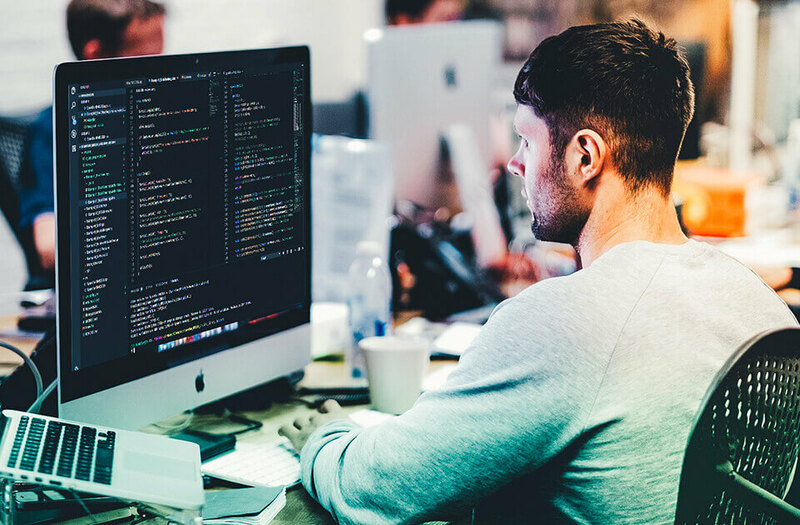 Our self-directed and motivated developers have skillful expertise to build internet innovations, eCommerce Systems, cutting-edge rich web applications and everything tailored to your development needs. Hire Ruby on Rails developers from us to transform your business idea into reality. Hiring our proficient developers can get you the benefits of cost saving and flexibility without any sort of overheads. Our dedicated Ruby on Rails developers are available on a full-time, part-time and an hourly basis. We are Self-directed and motivated Ruby Rails Programmers with 6+ years of extensive experience. Along with Ruby On Rails we have in-depth knowledge and extensive experience with AngularJS, ReactJS and/or BackboneJS. Our agile team of skilled Ruby On Rails developers are well versed with the nuances and depths of technology.